There are times in life when you just need to give yourself a good swift kick in the rear and get back on track. This is one of those times! Leave it to my gals at Fit Approach to give me just the motivation I need to get moving. 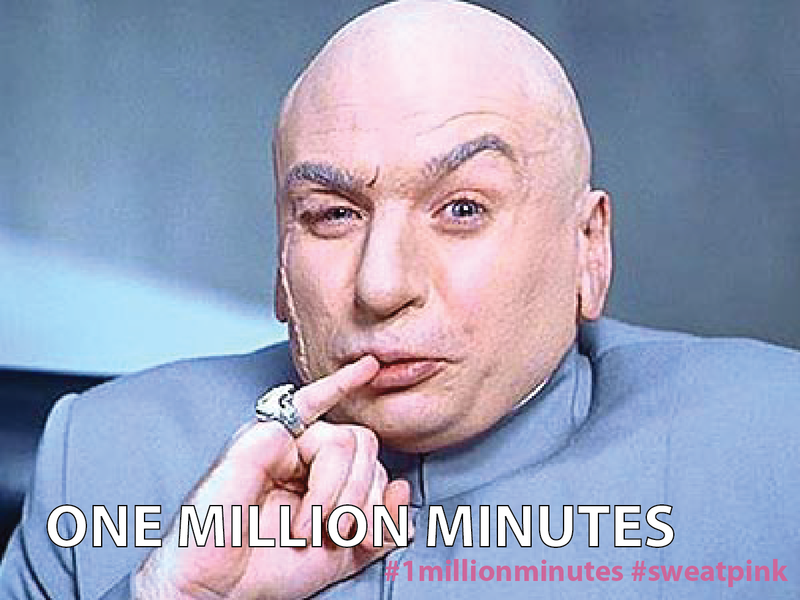 They’ve just announced their inviting the whole community to come together to chase a HUGE goal this summer: #1MillionMinutes of activity! How could I say no to that?! You may remember the epic Holiday Sweat Challenge I did back in December and OH! how epic it ’twas. With all this rain, flooding and race disappointment I need all the motivation I can get right now. Thank you! Thank you! Thank you Fit Approach for launching yet another booty blasting block party! The festivities are set to begin this Sunday 06/21 so be sure to check back each week to find out what we’re doing in the challenge…..and hey! If you’re interesting in joining, head on over their page to sign up! 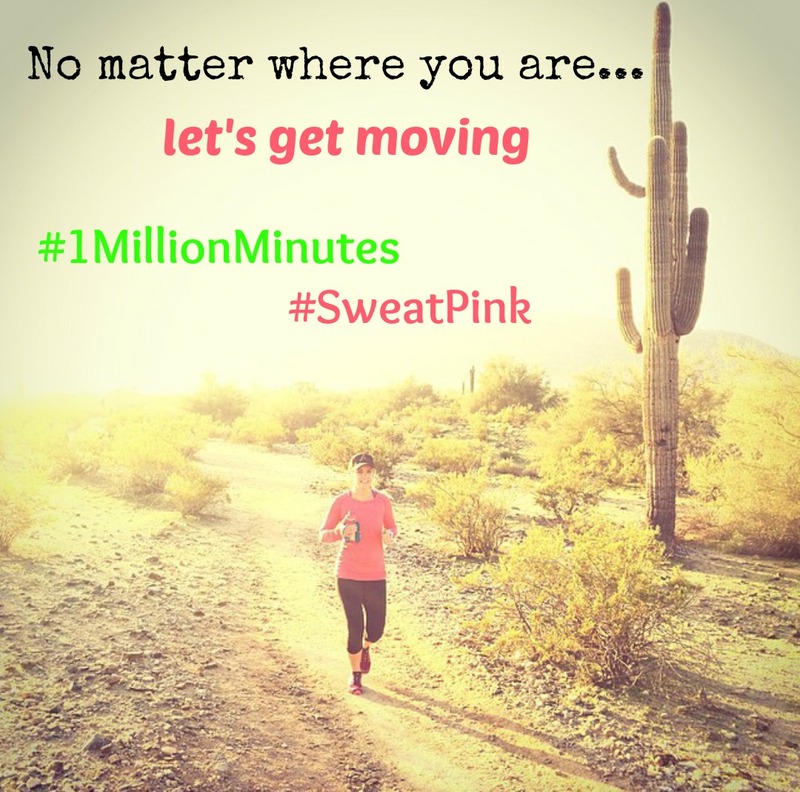 I know we’re going to rock it this summer to achieve one million minutes of movement together! wooohooo!